This is hard for a varmint hunter to resist. You can get a complete Howa .223 Rem rifle for $349.99 — about the price of a replacement barrel blank for a Remington. This little gem has a smooth, short-throw Mini Action with Howa’s excellent two-stage trigger. The .223 Rem is a fine choice for prairie dog work, with good barrel life and great factory ammo options. 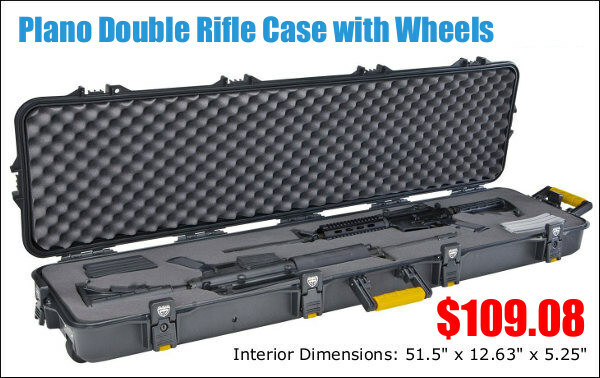 Yes we’d prefer a heavier barrel for extended shooting sessions, but this is still a great price on a fine little rifle. NOTE: This month get 10% Off other items at Whittaker Guns (site-wide) with code MAYDAY. Here’s a great deal from our friends at Midsouth. 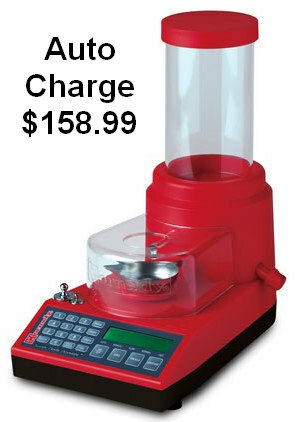 Hornady’s versatile Lock-N-Load Auto Charge™ Powder Scale and Dispenser is on sale for $158.99 at Midsouth. The Hornady Auto Charge is accurate to 0.1 grains of powder and can hold up to 1000 grains of powder in its hopper. This is a very good value compared to other electronic powder scale/dispensers on the market, such as the RCBS ChargeMaster Lite, currently $257.24 at Amazon (nearly $100 more). The brand new Ruger Precision Rimfire could become one of 2018’s most popular rifles, if the success of its “big brother”, the centerfire Ruger Precision Rifle, is any indicator. This .22 LR rig offers a turn-key rimfire solution for tactical shooters, PRS competitors, and anyone who likes modular rifles. 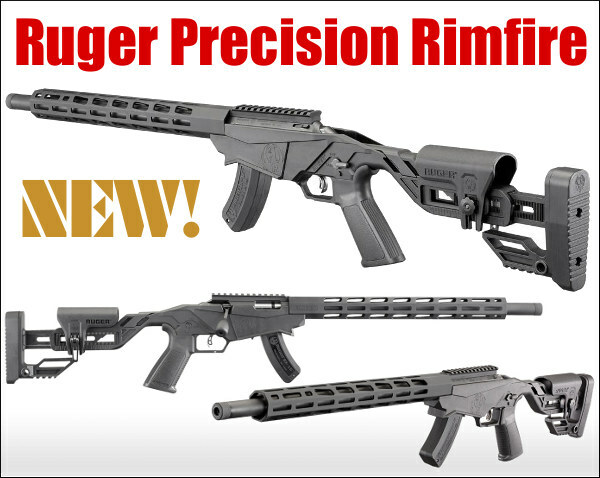 The Ruger Precision Rimfire rifle offers adjustable cheekpiece and length of pull, AR-style grip, free-floating M-Lok fore-end, and a 18″ barrel (1:16″ twist) pre-threaded for brakes or suppressor. 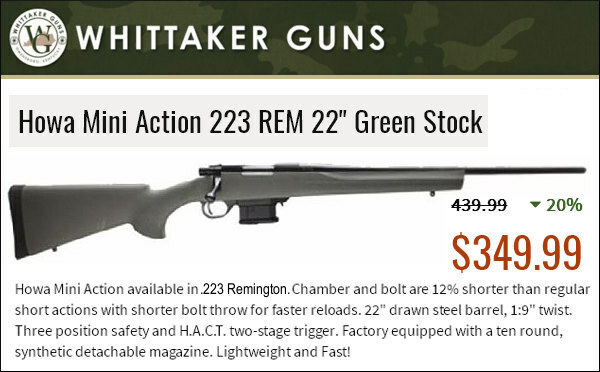 Sportsman’s Guide sells this rimfire rig for $399.99 (or $379.99 member price). Looking to build a black rifle? Check out this Aero Precision Assembled Upper Receiver. 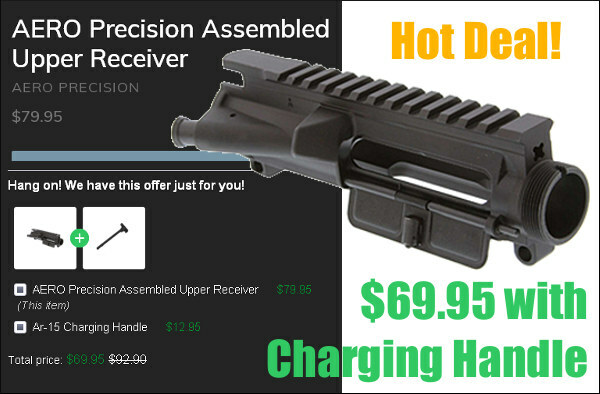 Right now this upper receiver assembly is discounted to $69.95 plus you get a free charging handle ($12.95 value). This is a good component for a project (you must add the barrel, bolt, bolt carrier, stock etc. of your choice). NOTE, this upper includes port door, charging handle, and forward assist but does NOT include bolt or bolt carrier assembly. And this is NOT, repeat NOT, a complete upper — no barrel, handguards, gas system or sights. Got that? 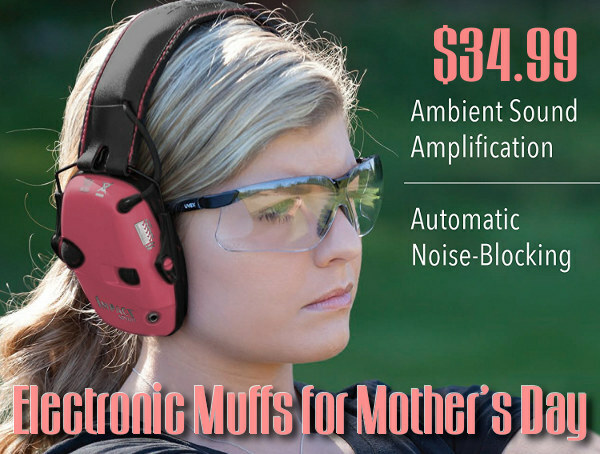 Just in time for Mother’s Day, Amazon has PINK Howard Leight electronic muffs on sale for just $34.99. These Impact Sport muffs are popular among shooters as they are reliable, reasonably comfortable, and easy to store. Built-in directional microphones amplify range commands and other ambient sounds to 82 dB, providing more natural listening and enhanced communication. These muffs carry a 22 NRR Noise Reduction Rating (NRR). The bottom of the muffs is thinner for clearance on a rifle stock, and the headband is adjustable. These Impact Sport Earmuffs include AUX input and 3.5 mm connection cord for MP3 players and smartphones. Need rimfire plinking ammo? Here’s a super bargain. With Remington’s Bucket 0′ Bullets, you can get 1400 rounds of .22 LR ammo for $71.49 ($67.92 member price). That works out to just $0.051 per round. A nickle a round is plenty affordable. You can shoot 200 rounds for just ten bucks — about what a movie ticket costs these days. 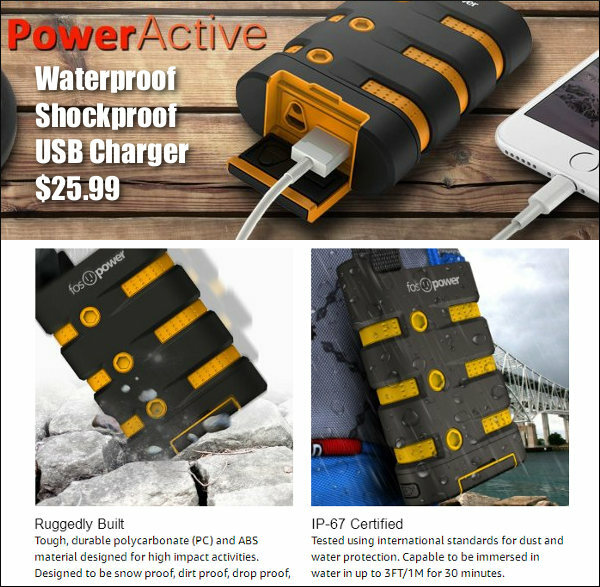 Share the post "BargainFinder 137: AccurateShooter’s Deals of the Week"
She has her earmuffs on backwards. The people speaking are behind her.